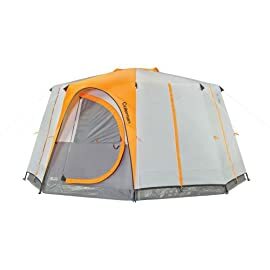 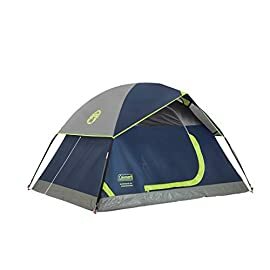 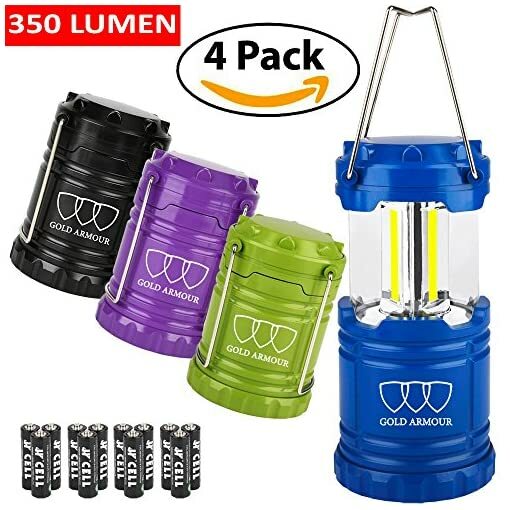 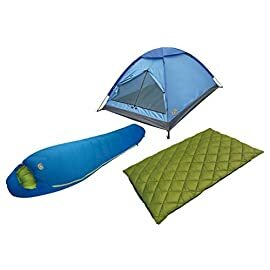 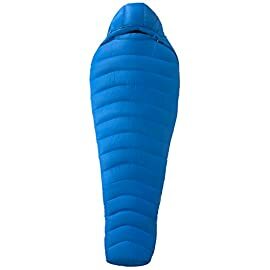 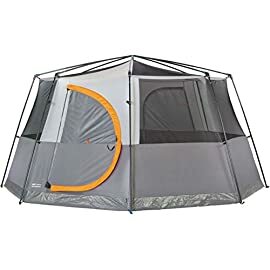 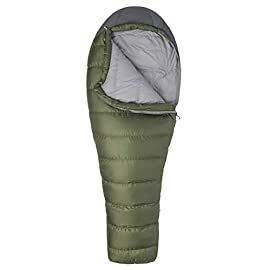 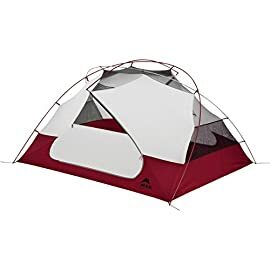 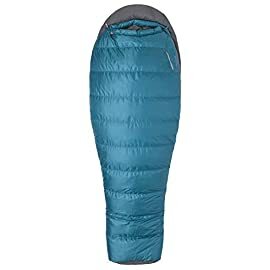 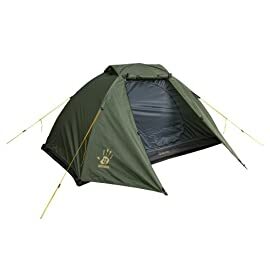 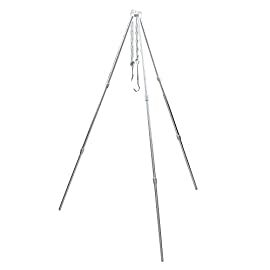 BEST VALUED 4 Pack LED Lantern – Highest Rated Camping Lantern Camping Equipment Gear Set for anyone looking for a high quality, ultra bright, great value product for the camping world to enjoy with the people you love. 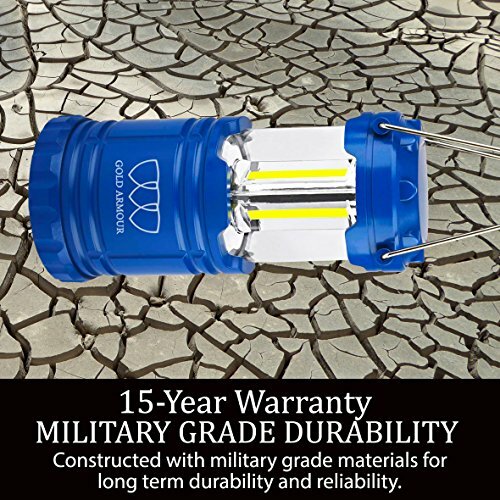 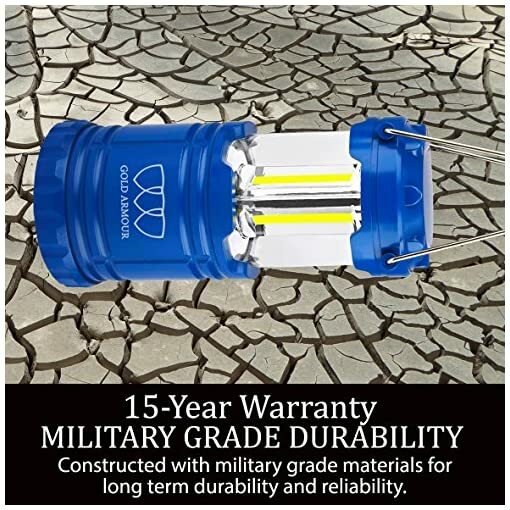 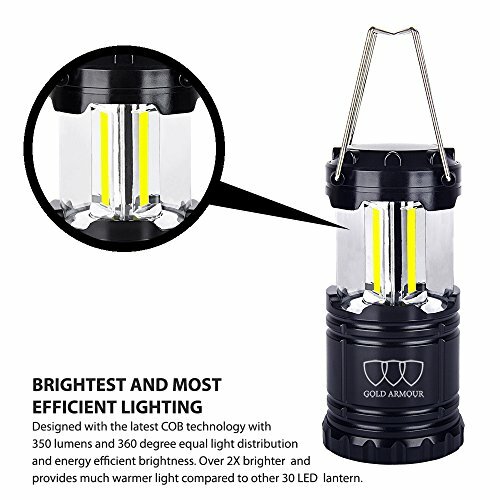 ULTRA BRIGHT – This ultra bright LED Camping Lantern Flashlight is designed with a longer lifespan and 350Lumens, Highest Quality CE & ROHS Approved Military Grade ABS Material and is the Best Camping Gear Accessories Flashlight Survival Gear & Camping Equipment Gift Set that is built to last. BRIGHTEST LANTERN FOR ITS SIZE: Latest Chip-On-Board LED technology illuminates more area with more light ***(EMITS 350 LUMENS! 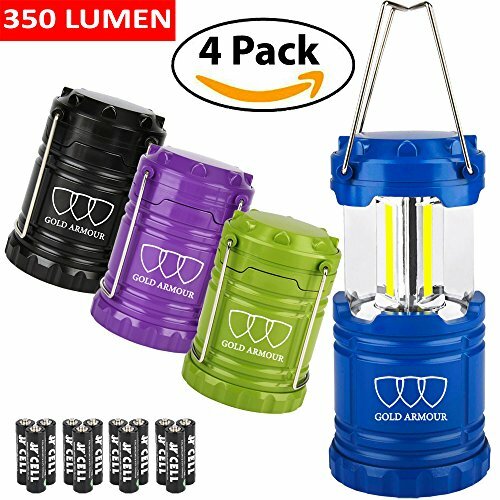 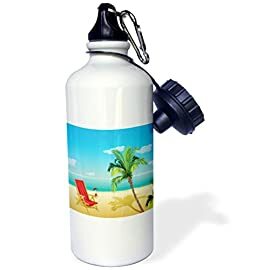 )*** than the 30 LED lanterns commonly found on Amazon. 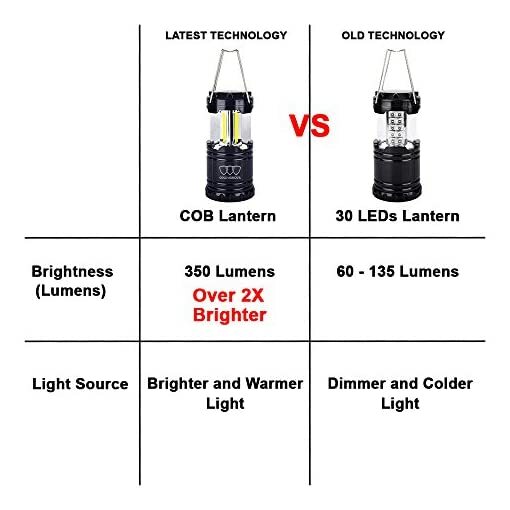 It’s light is also warmer in color than the competition’s 30 LED lanterns, eliminating that cold, harsh feel. This COB lantern packs more brightness into its compact size than ANY other lantern, making it over 2X brighter than the 30 LED lanterns commonly found on Amazon. 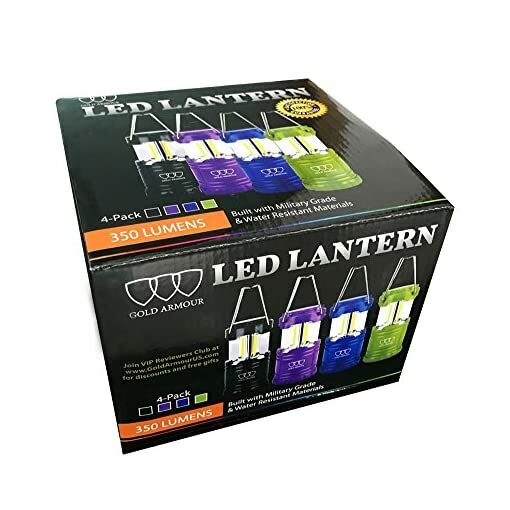 100% SATISFACTION GUARANTEE and 15-YEAR WARRANTY – The LED Lantern set comes with 100% Satisfaction Guarantee and 15-year warranty. 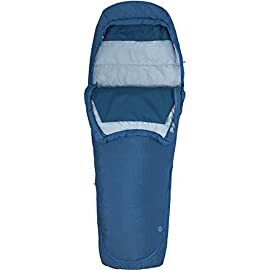 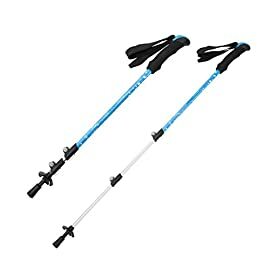 BUY NOW WHILE SUPPLIES LAST. 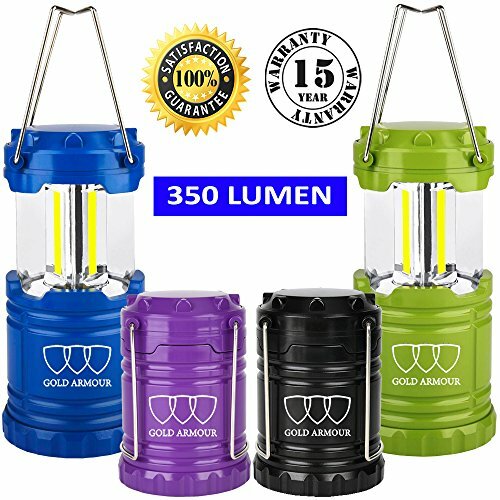 CLICK ADD TO CART to purchase your Lantern now. Excellent packaging make these the perfect gifts for everyone, so feel free to BUY EXTRA for your family & friends. 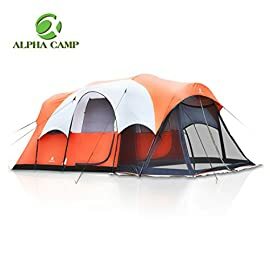 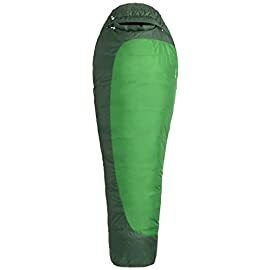 100% SATISFACTION GUARANTEE and 15 YEARS WARRANTY – The Full Camping Gear Camping Equipment Lantern comes with a 100% Satisfaction Guarantee. 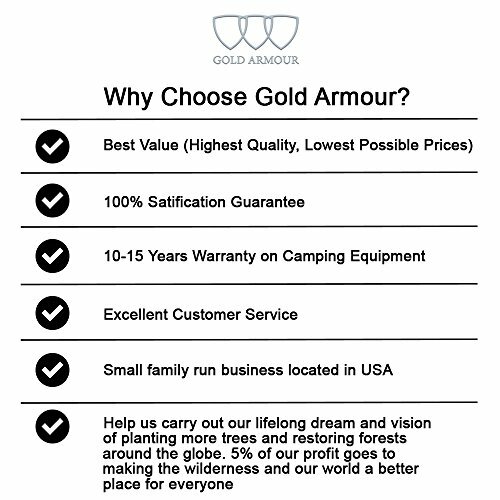 Gold Armour is dedicated to address any product/service issues and is committed to delivering the best experience for all buyers. 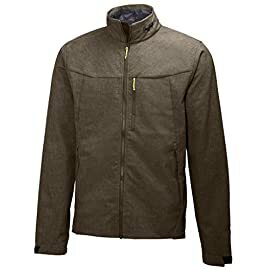 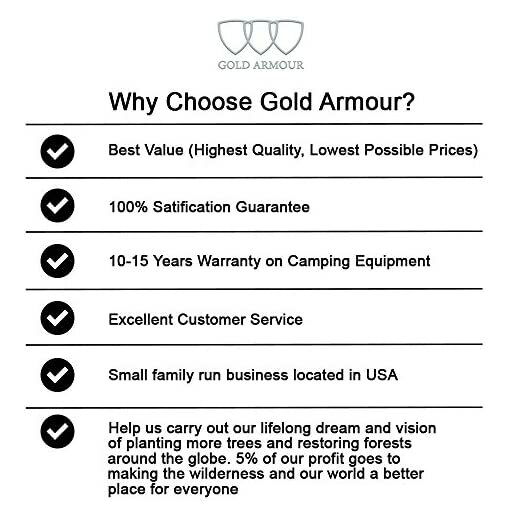 15 YEARS WARRANTY included by Gold Armour.